The grand port city of Mangalore! The city of Mangalore is officially known as Mangaluru. The port city is located between the great Arabian Sea and the Western Ghats mountain range. It is one of the most culturally diverse non-metro cities in India. It is one of the few cities that has all four modes of transport namely, Air, Road, Rail and Sea. Besides being a commercial, industrial, educational and healthcare hub of the country, the city administers over 75% of India's coffee, timber and cashew exports. The city abodes the second largest airport in Karnataka and one of the most eventful ports along the Malabar Coast. The city ports harbour some of the distinguished industries of the country. Several major petrochemicals and processing industries are located in Mangalore. The healthcare set up of the city includes numerous recognised hospitals and a well-established pharmaceutical industry. The city has numerous IT and IT-enabled companies flourishing on its grounds. The infrastructure and public facilities in the city have undergone upgradation. Realty Sector of the city has been witnessing some tremendous progress. Several malls have become an integral part of the city. Demand for contemporary homes is high in the region. The growing residential demands have called for various builders to build various skyscrapers and innovative housing composites. Located about 6 kilometres from the main city of Mangalore Derebail is one of its prime localities. The place is a popular residential destination. Several well-known builders are working on pioneering projects in the area. The place enjoys good connectivity with its neighbouring areas. 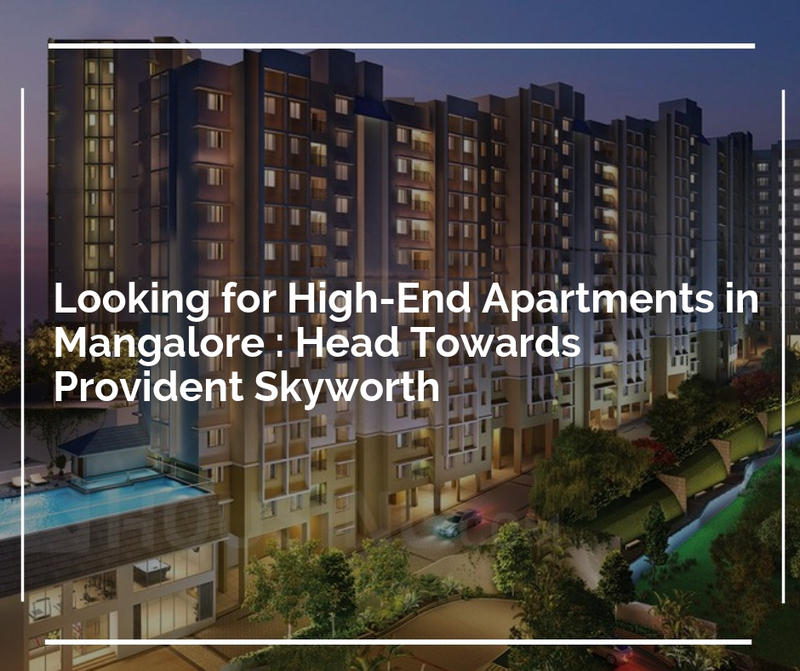 The localities in its proximity include Shakti Nagar, Bendoor, Bondel, Hampankatta, Kadri, Kavoor, Attavar, Bejai, Urwa and Ashok Nagar. 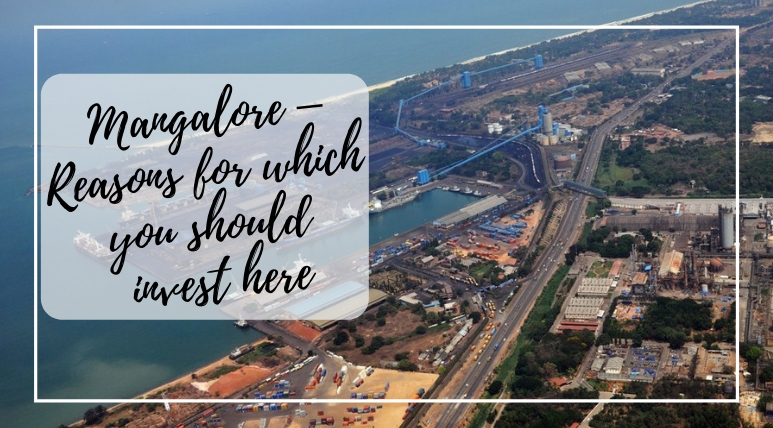 The region also abodes New Mangalore Sea Port and Mangalore International Airport. A strong network of roadway and railway serves the area. The mesmerising hilltops of Derebail abode a stunning residential development on its grounds. 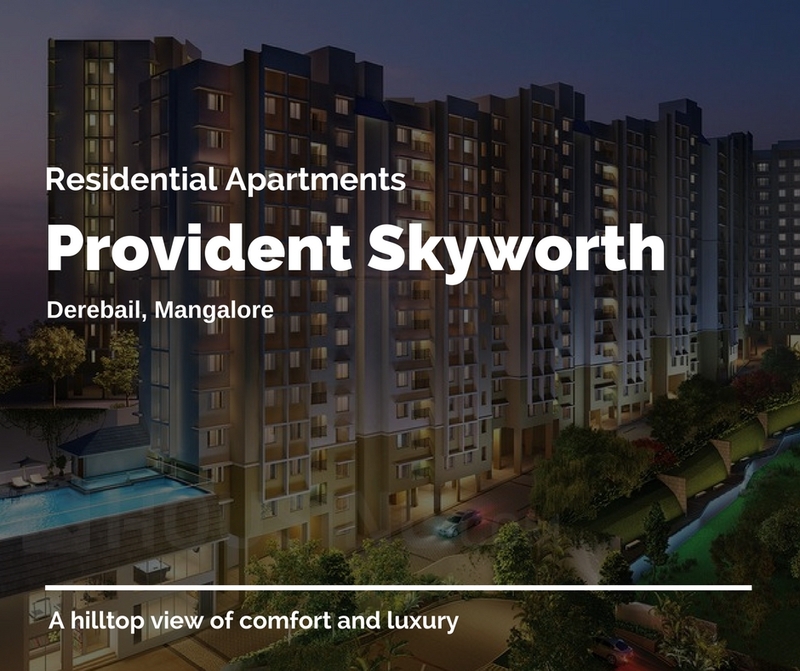 The housing composite is being developed by the well-known realty brand Provident Housing and has been named Provident Skyworth. The project edifice has an RCC framed structure that is in Seismic zone III compliance. The residential towers comprise of ground plus 12 floors and offer different configurations of Vaastu compliant 3 BHK apartments. The carpet area of 3 BHK apartment is 1370 sq.ft. and they will cost you about Rs. 59.00* lakhs. The interiors are expansive and have equipped with top quality fittings. Amenities offered in the estate include a clubhouse, kids’ play area, swimming pool, gymnasium, power backup, multipurpose hall, creche, retail store, etc. Serval sports facilities are included in the complex such as basketball, tennis, etc. Video cameras have been installed at various points of the common area in the complex. The lush outdoors offered in the estate comprised of some lovely landscapes that provide captivating views. A 100% subsidiary of Puravankara Limited, the well-recognised Provident Housing Limited has always worked on the principles of its parent company, i.e. Quality. The company was established with the ultimate goal of providing the best in class features at reasonable prices so that the mid-income groups of the society can own their dream home. Ravi Puravankara is the current Director of the firm. The developers are known for creating affordable top-quality homes within a stipulated time frame. The company is presently working on projects in cities of Bangalore, Hyderabad, Chennai, Coimbatore and Mangalore. The projects developed by them provide the perfect concoction of homes with finest features and world-class facilities.